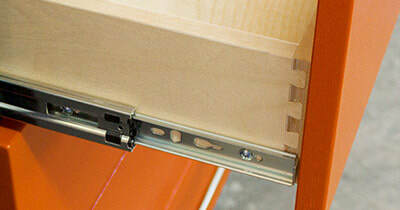 Below are reasons why the Redline Brand of Garage Cabinets are better than the competition. Just click on the LEARN MORE buttons for more details. 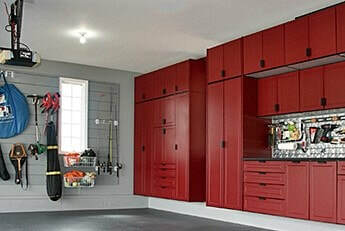 More than 500 standard and specialty garage cabinets will fit any space like a glove. 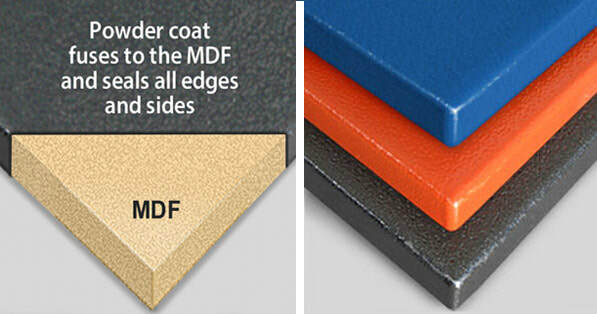 Powder coated MDF in 11 beautiful colors creates a seamless finish that is extremely durable. 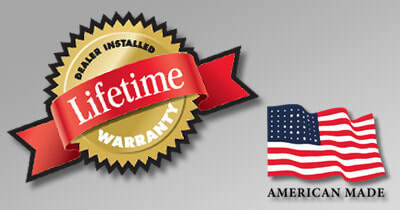 Redline garage cabinets and hardware carry a manufacturer's lifetime warranty. You can rest assured your cabinets will last a long long time.